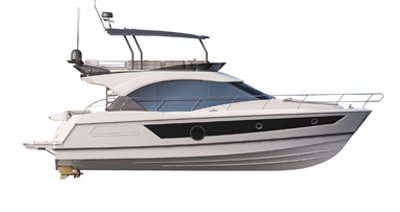 The First 375 is the result of the experience acquired on the prototypes entered by BENETEAU into the most challenging international events, such as the Admiral’s Cup, One Ton cup, etc. Having a First 375 does not just mean guaranteed performance and outstanding seaworthiness. It also means having a very beautiful habitable cruiser, for six to eight people. An elegant boat, you are proud to set sail on.